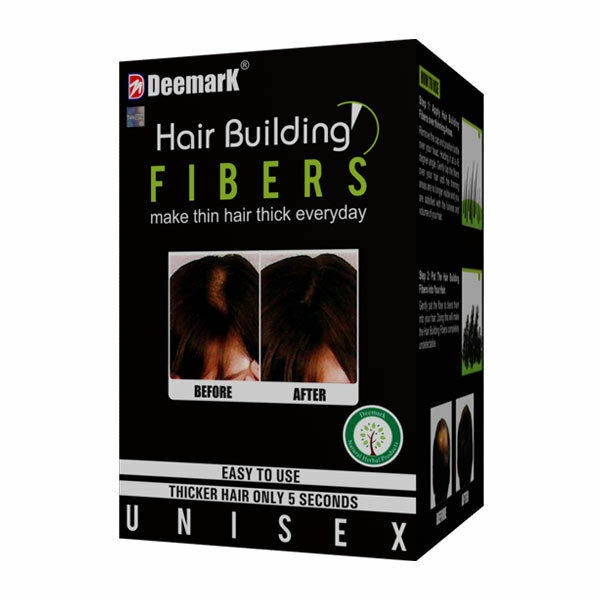 Great for your Abdomen, waist, Back, Hips and any other problem areas. 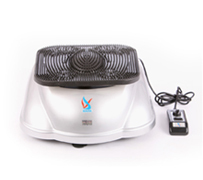 Why bother with traditional sauna rooms - with their hot, sweaty air and uncomfortable, wooden benches- when you canget all of the targeted effects of a portable sauna right in your own home - with the new Sauna Fit belt ! 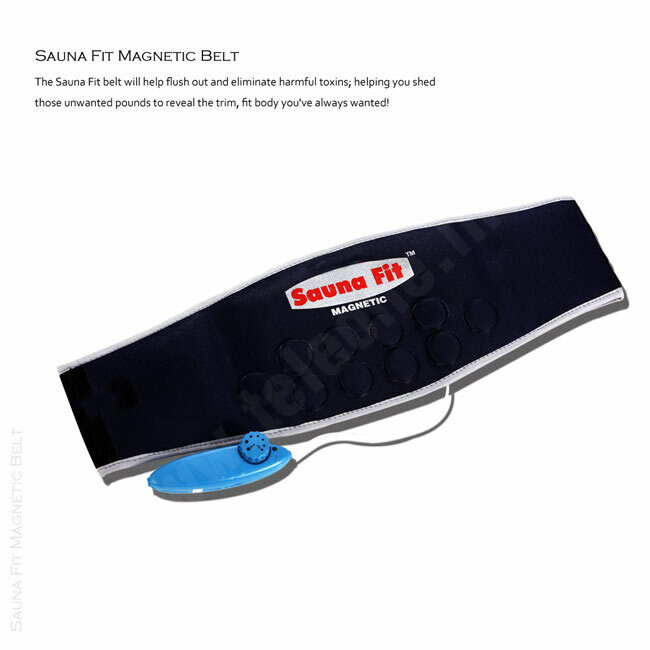 While traditional sauna rooms raise the temperature of the air around you in order to warm your body, the Sauna Fit beltfocuses heat directly on your most problematic body parts! 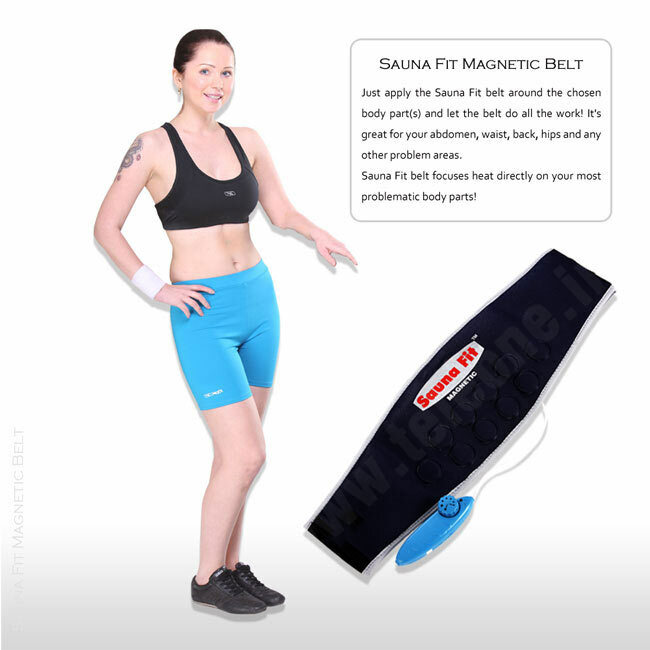 Just apply the Sauna Fit belt around the chosen body part(s) and let the belt do all the work! 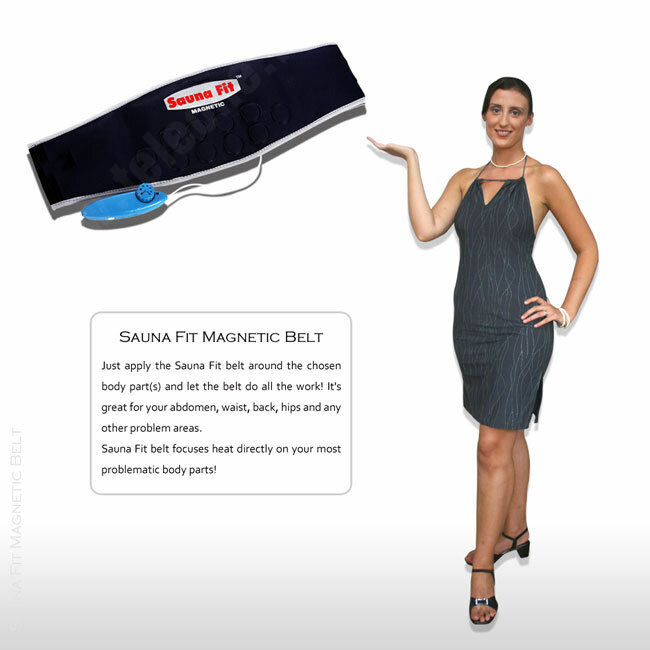 It's great for your abdomen, waist, back, hips and any other problem areas.The Sauna Fit belt will help flush out and eliminate harmful toxins; helping you shed those unwanted pounds to reveal the trim, fit body you've always wanted!